Price Reduced! This is the best condo available in Springwater! 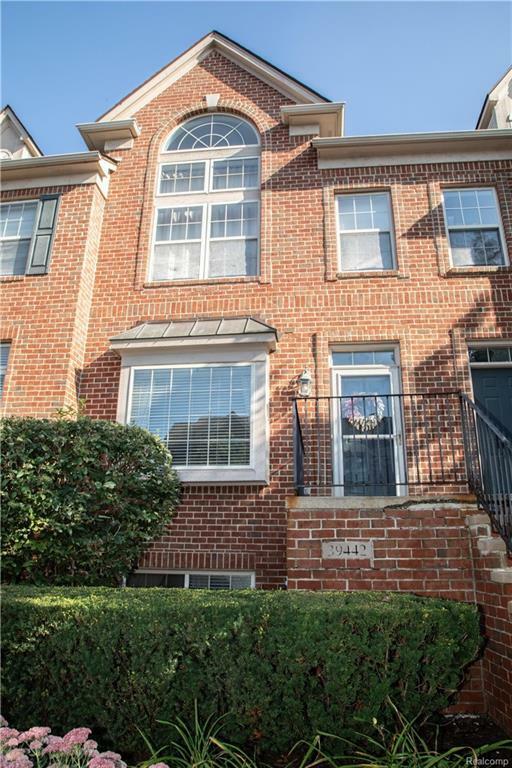 Welcome Home to this wonderfully updated open concept 2 bedroom 2.5 bath townhouse! Notice the beautiful hardwood throughout the main floor. Living room features a nice 3 way fireplace opening to the dining area. The huge updated kitchen features granite counters, stainless steel appliances and Merrilat cabinets. From your kitchen is a nice private deck for morning coffee. Large first floor master bedroom has a walk-in California Closet & a completely renovated master bath featuring a remarkable walk-in shower, a soaking tub and granite counters. Laundry is on the main level. Upstairs is a second bedroom with another full bath and utility room. Lower level leads to a heated mudroom with plenty of closet space. Another feature of this town home is the extra long tandem 2 car garage with plenty of room for storage. Located in the fabulous city of Northville close to great dining, shopping and only 3 miles from the downtown. IDX provided courtesy of Realcomp II Ltd., via Re/Max Complete and Realcomp, ©2019 Realcomp II Ltd. Shareholders.